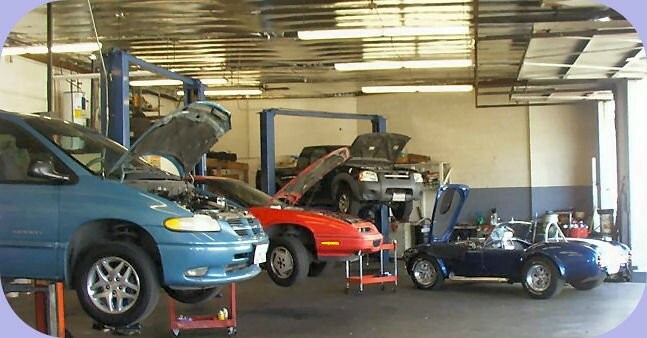 Since 1988 we have been specializing in BMW repair and service in Burbank, CA. We provide the best BMW service for the North Hollywood area including Sun Valley, Glendale, Los Angeles and Sherman Oaks. Our ASE certified BMW technicians use the latest diagnostic equipment and tools to repair your BMW vehicle. We aim to surpass all your BMW auto repair expectations through our high quality workmanship, fair pricing and excellent customer service. We are located just outside of the Burbank airport. Schedule your next Burbank BMW maintenance and service appointment with us today! This is the only auto shop I use. Tony is extremely honest, reasonably priced & personable. I am confident that necessary repairs will be done at a fair price. 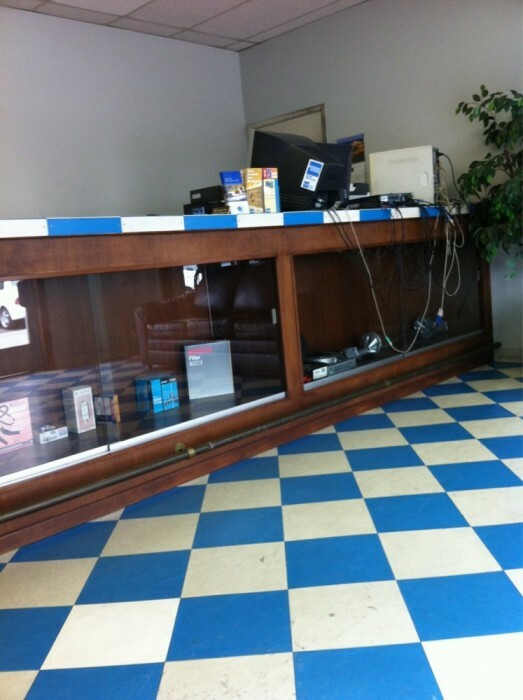 I've been a client of Auto Matters since 1998 and to this day still drive from the Westside to have my car serviced. I trust them implicitly. In 16 years, I have not ONCE had to return my car after service! This kind of trust and honesty is rare to find in a mechanic so my dad told me to stick with them. They are AAA approved and are far less expensive than anyone on the Westside. They would rather refuse a job than lie or cheat to get the transaction. Thank you Tony and Henry for being so awesome all of these years.